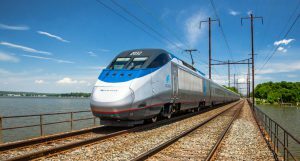 Texas Central has chosen global construction and engineering firm Salini Impregilo to lead the civil construction consortium that will build the Texas passenger line. 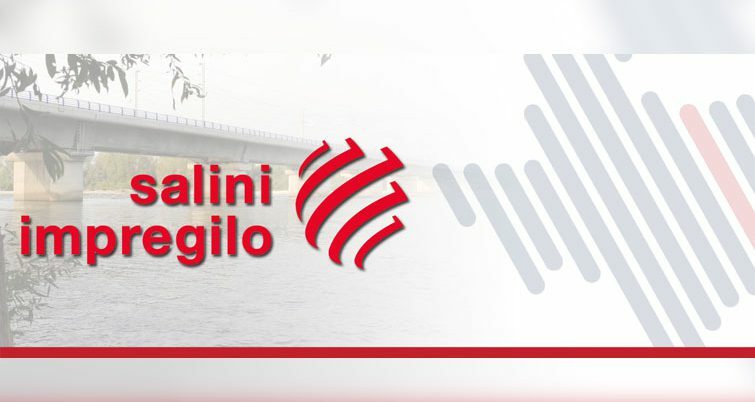 Salini Impregilo operates in the U.S. market with The Lane Construction Corporation, officials said. 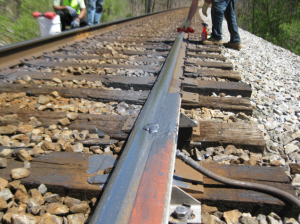 Salini Impregilo is active in more than 50 countries on five continents and brings experience building more than 4,000 miles of railway infrastructure, Texas Central said. 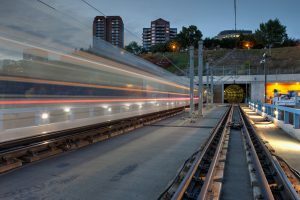 The firm has built several high-speed train projects in Europe, as well. The company has worked in the U.S. since the 1980s and expanded its presence in the country in 2016, when the firm merged with The Lane Construction Corporation, a U.S.-based company with nearly 130 years of experience in infrastructure work. The firm’s selection marks a new milestone for the investor-led project – a 200 mph train that will connect the state’s largest population and economic regions in 90 minutes, with a midway stop in the Brazos Valley. 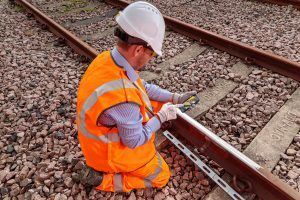 Salini Impregilo, the lead of the civil construction consortium, will manage all work up to the top of the rail, including viaducts, embankments and drainage, Texas Central said. Under the Limited Notice to Proceed (LNTP) agreement, the project’s design-build participants are set to progress with the front-end engineering and design of the train’s civil infrastructure. Additional services will entail optimizing execution approaches, strategies and logistics, as well as performing analysis to develop construction costs and schedule estimates. The upcoming work is intended to develop a design-build contract that will be used to complete the civil infrastructure program. This is a precursor to financial close, after which construction of the civil infrastructure segments of the project will begin, Texas Central stated. 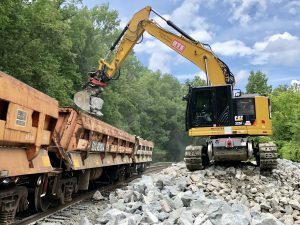 The train is predicted to inject an estimated $36 billion in economic benefits throughout the state during the next 25 years, including through the creation of 10,000 jobs annually during construction and 1,500 permanent jobs when the train becomes fully operational. The Texas train will be based on Central Japan Railway’s Tokaido Shinkansen train system, which officials said has operated for more than 54 years with a perfect record of zero passenger fatalities or injuries from operations. The Texas Central project will be built and operated without the use of taxpayer-funded state or federal grants. Officials said Texas Central and its partners are updating construction planning, guided by the Federal Railroad Administration’s (FRA) recently released Draft Environmental Impact Statement regarding the project. The federal review cited many factors addressing the need for the project, stating that the train “is needed to accommodate growing demand” in Texas. The FRA is currently working on a final environmental review of the project that is expected to help determine the project’s timeline and final route.